Duluth, Georgia – Gwinnett County residents no longer need to look to Atlanta for a high-rated lawyer. 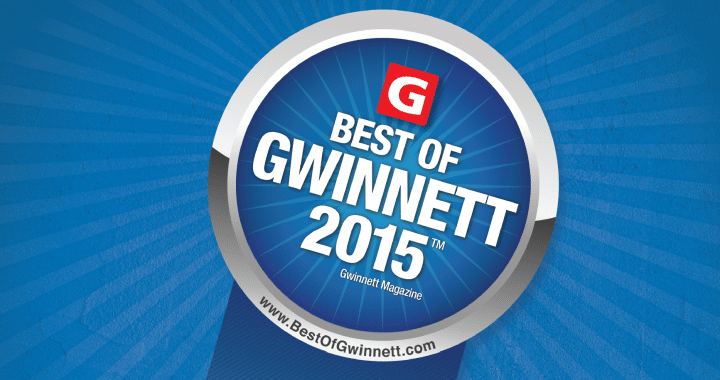 Gwinnett lawyers are some of the best in the state, and national organizations have taken notice. 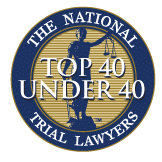 Gwinnett personal injury lawyer R. Michael Coker was recently named one of the 2014 top 40 trial lawyers under 40 by the National Trial Lawyers Association. Coker is one of many lawyers helping to establish Gwinnett County as one of the state’s leading counties for superior legal services. 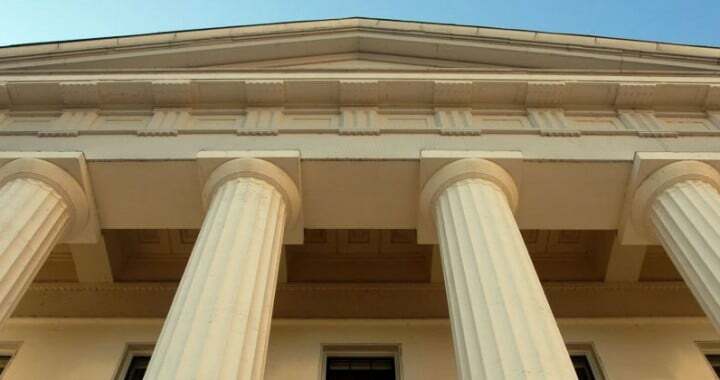 The National Trial Lawyers only invite those attorneys who possess the knowledge, skill and expertise of the best lawyers in the country. The nomination of a Gwinnett lawyer into the National Trial Lawyers’ top 40 under 40 is rare. The majority of the Georgia attorneys selected to join the elite organization practice inside the Atlanta city limits. 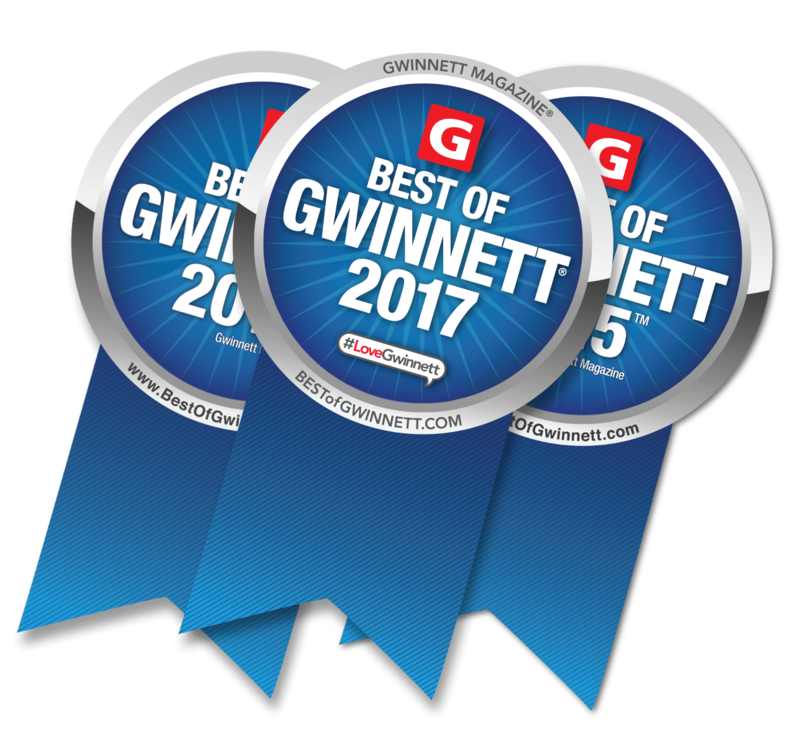 The inclusion of a Gwinnett lawyer into the top 40 under 40 shows that Gwinnett residents do not have to leave the county for superior legal representation. 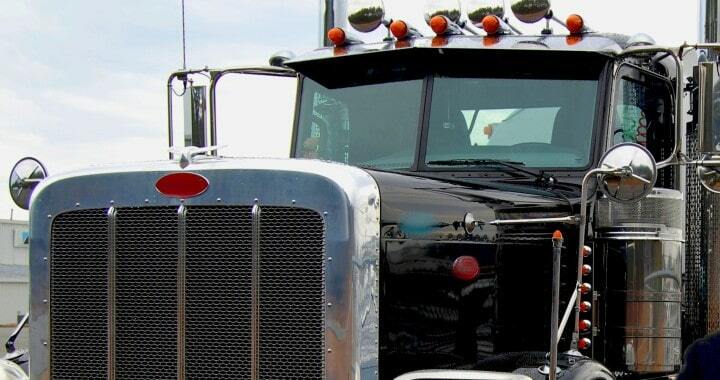 About R. Michael Coker: Michael Coker represents victims of serious personal injuries in car accidents, truck accidents, dog bites and pedestrian collisions throughout Georgia. 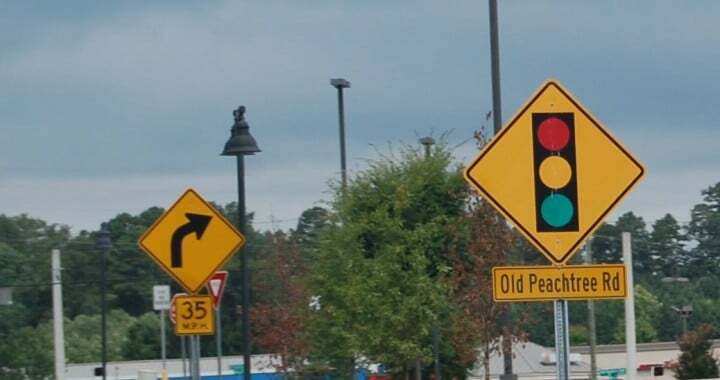 For more information, visit https://www.gwinnettaccidentlawyer.com.